I love this flower stamp set from Casual Friday's Stamps I thought it would be perfect for the this months theme at Casual Friday's Michele's idea of summer. The challenge is to use white, tan and one other colour. Wow !! Absolutely elegant card. Loved your coloring! 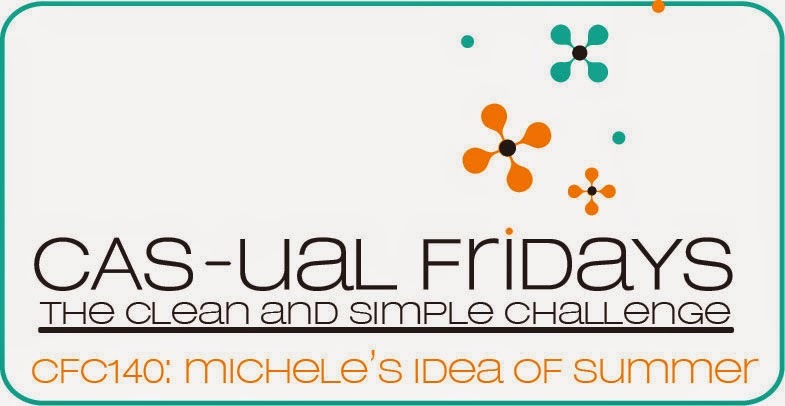 !Thanks for joining us at CAS-ual Fridays!! Gorgeous! Thanks for joining us at CAS-ual Fridays! This card is pretty amazing!!! 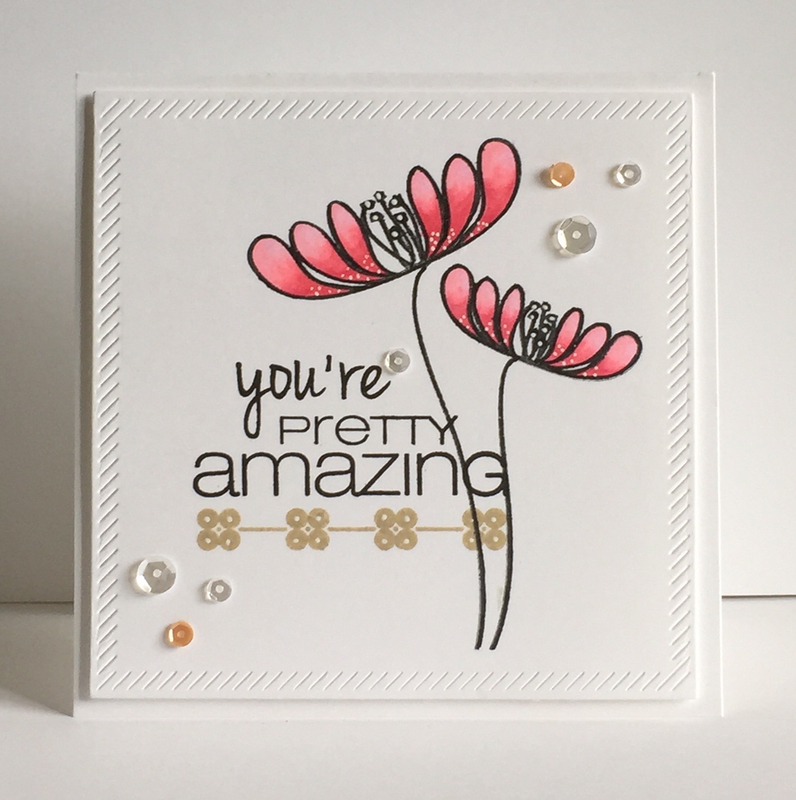 Love the coloring on the flowers and the added border! 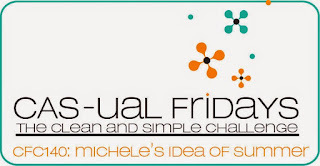 Thanks for joining CAS-ual Fridays! Lawnscaping Challenges - BLOG HOP!